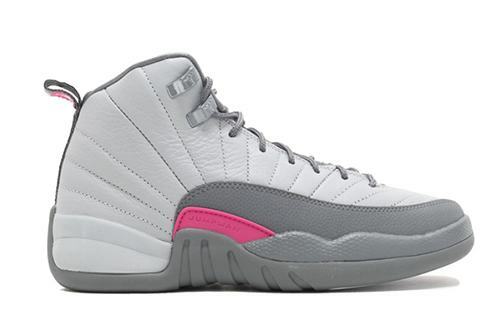 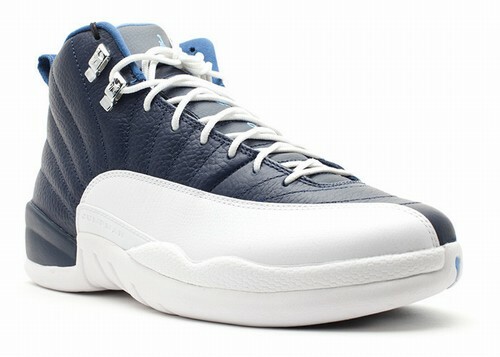 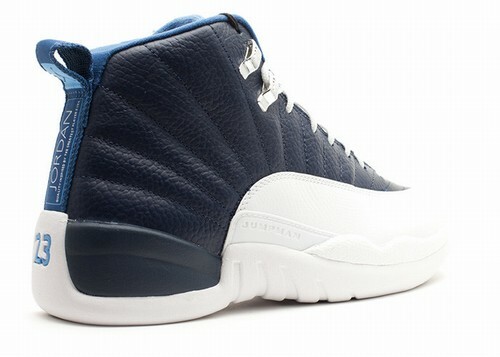 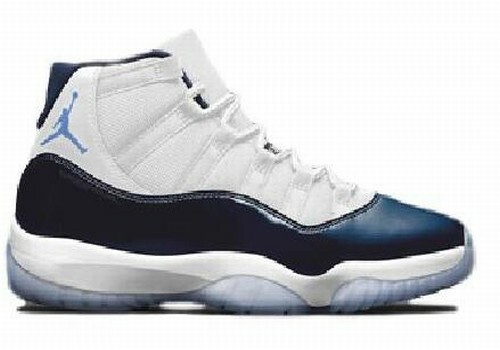 This is the Air Jordan XII (12) Retro "Obsidian" for 2012. 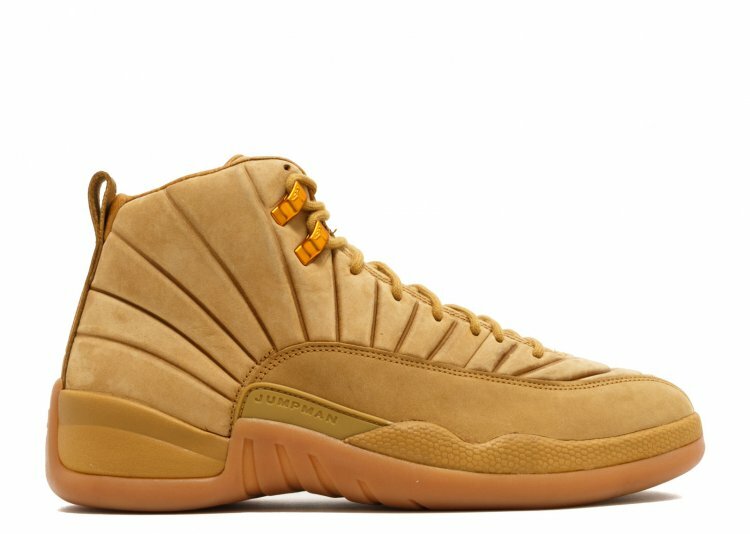 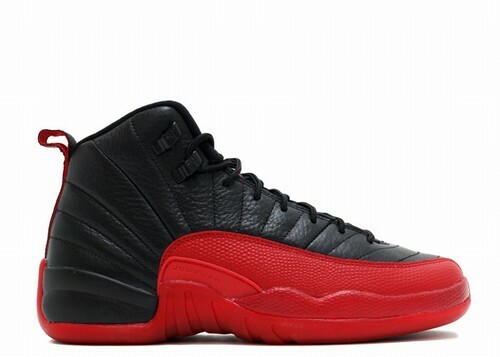 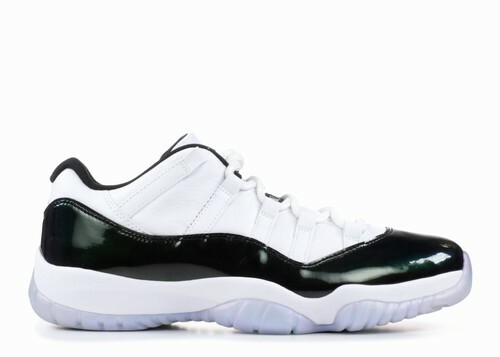 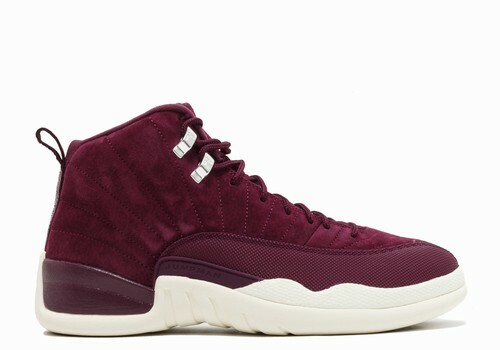 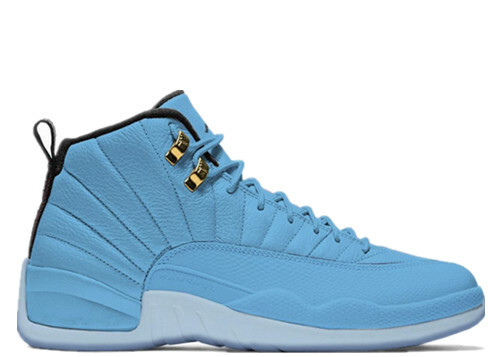 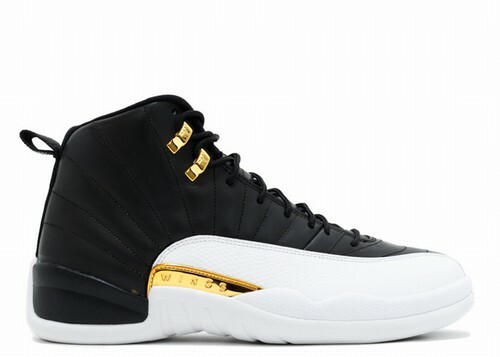 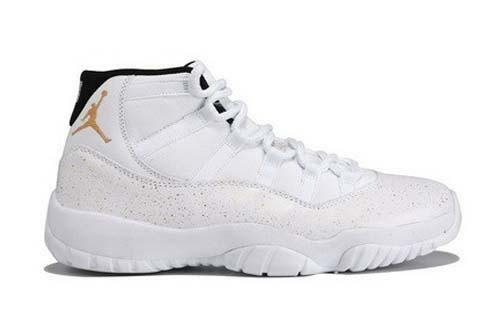 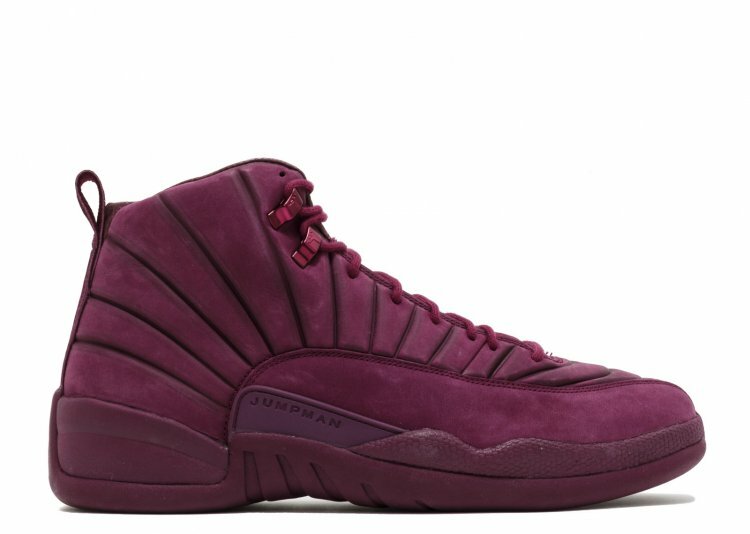 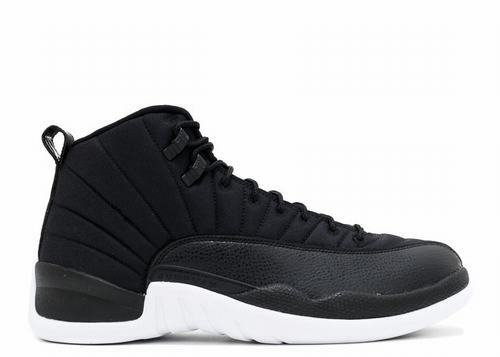 The Air Jordan XII (12) would accompany MJ to his 5th NBA Championship season and was a very popular design that went in a different direction after the ever popular AJ XI (11). 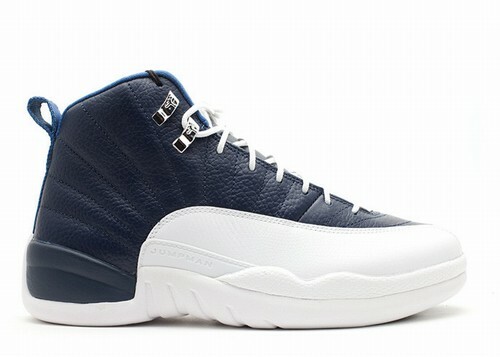 Originally released in 1997 the AJ XII (12) Obsidian was a hit as white and navy blues became a very popular casual color combination to sport.